Ever since the Patterson film, Bigfoot has blossomed throughout American culture.This festival pays homage to that monumental day in Bigfoot history by having a day of fun and games! This looks like a lot of fun for anyone that is out in the Willow Creek area of California. 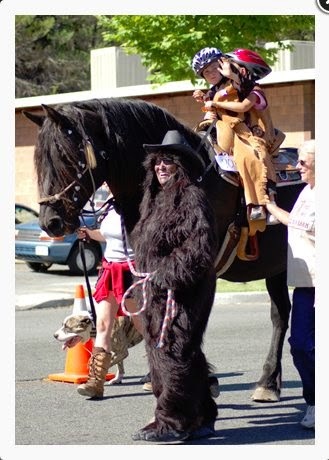 This event includes food & craft booths, oyster feed, deep pit BBQ, logging contests, a petting zoo, kids bike race, lawn mower race, disc golf tourney and big ice cream social with homemade pies, cakes and cobblers at the town museum, which houses the world’s largest collection of Bigfoot curios. The hominid happening will offer plenty of live music.